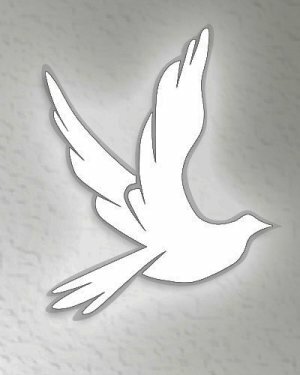 NELL JACQUELINE MAYS CANTY, 82, died February 8, 2019 at her home. Born in Barnwell, SC, she was the daughter of Jacob Mays Sr. and Willie Mae Moon Mays. 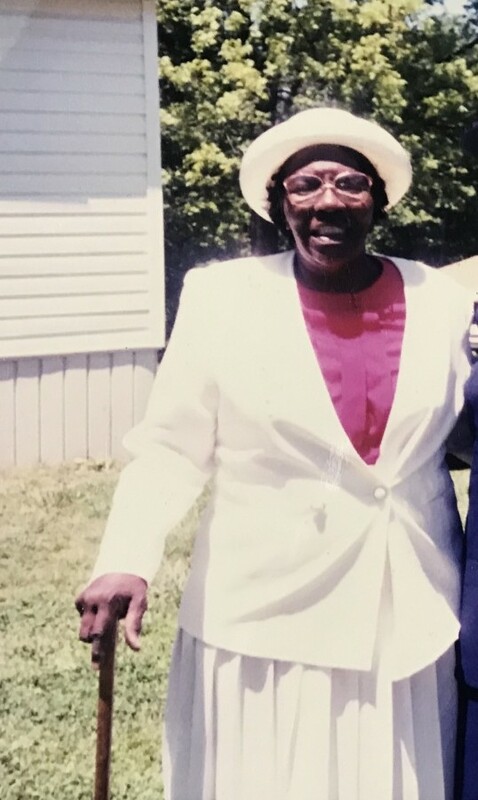 In 1972, she relocated to Hodges, SC and began worshipping at Good Hope Baptist Church where she served as a Sunday School teacher and was a member of the Pulpit Aid Committee. She was preceded in death by her parents, husband, Johnny Canty Jr., five siblings, Queen Ester Ray, Elizabeth Heard, Sarah Lee Butler, Joseph and Jacob E. Mays Jr. She was the last survivor of her immediate family. She leaves to cherish fond memories, daughter, Deborah Canty, three grandchildren, Sharanda Lanel, Michael Andre and Darius Rashad Canty; six great-grandchildren, Aalyiah, Naravia, Tabari, Mikeelah, Delilah and Samiria Canty; nieces, nephews, other relatives and many friends.